Are you looking for somewhere to Salsa dance in Toronto? Well then, you’re in the right place! 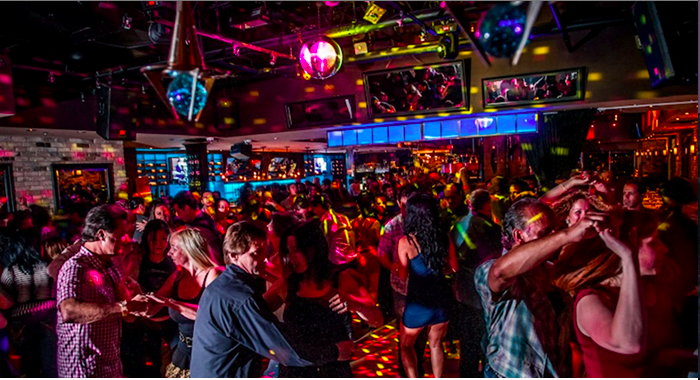 Here’s a handy guide to finding the best Salsa clubs and socials in the Greater Toronto area. Whether you’re visiting the city or you’re a local dancer, this list will help you discover some of the best options for Salsa dancing in and around Toronto. No matter what day of the week you’re craving a dance, there are all kinds of night clubs, lounges and practice spots for you to try.